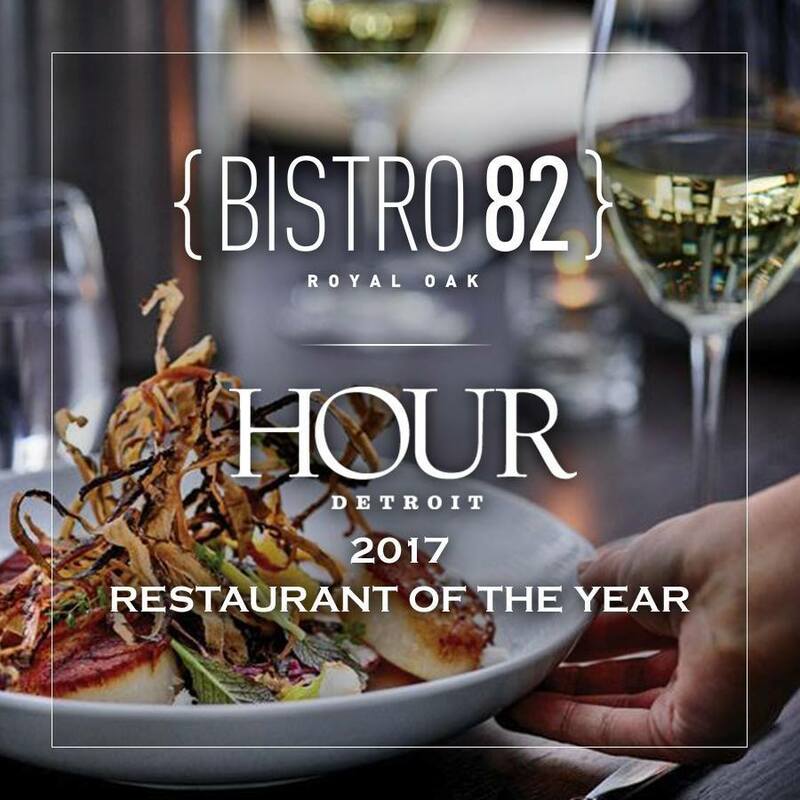 (WJBK) - The March issue of Hour Detroit unveils the magazine's pick for its 2017 Restaurant of the Year: Bistro 82 in Royal Oak. Since opening in early 2014, Bistro 82 has been perfecting its French-inspired menu, from their foie gras and escargot to steak frites and scallops. Hour Detroit editor Steve Wilke joined us in the FOX 2 Cooking School with executive chef Derik Watson to tell us more about Bistro 82's menu and food. Chef Derik also shared their vegan risotto recipe with us, which you can find below. 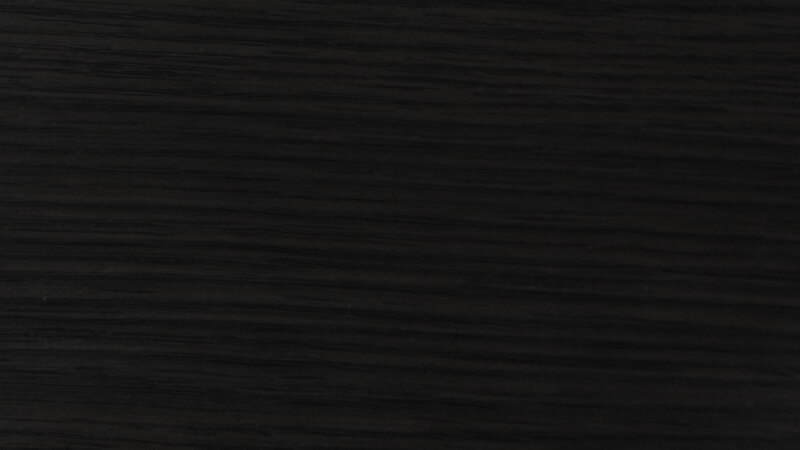 For more information on Bistro 82, visit www.bistro82.com. You can also read more about the restaurant in the magazine's March issue, which is out now on newstands and at www.hourdetroit.com. Cover cashews with cold water and allow to soak at least twelve hours. Drain cashews and place in blender, adding just enough fresh water to cover. Puree on high speed for several minutes until a smooth and thick cream is formed. Pass through a chinois and reserve. Combine all ingredients except olive oil in a blender on low speed, slowly add in olive oil while blending to create an emulsified vinaigrette. Pass through a chinois and reserve. In a medium pot over a low flame sweat leeks, shallots, and garlic in olive oil until translucent, about three minutes. Add Arborio rice, stirring constantly to absorb butter and “toast” the rice until the rice develops a small bit of color and starts to become translucent, around five minutes. Add stock, four ounces at a time, stirring constantly with a wooden spoon to develop starches. When a ladle of stock is absorbed, and the bottom of the pan is easily visible, add another ladle. Continue until all stock is used or until risotto is just cooked with a small bit of al-dente texture left. Stir in peas and finish with cashew cream and salt to taste. Top with roasted carrots, tomatoes, and mushrooms as well as arugula salad dressed with lemon vinaigrette.